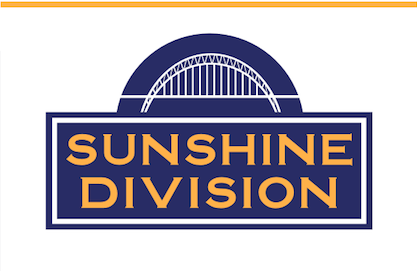 Please note: The Sunshine Division does not require or accept Social Security cards or check legal or immigration status. Our services are available to ALL residents living in our city that meet our above qualifiers. If you live in Portland city limits and are unable to pick up food and/or or the Sunshine Division is closed, please call the Portland Police Bureau’s non emergency number at 503-823-3333. Please remember to bring your own grocery bags for your food store visit!